We love these design solutions to making ceilings feel loftier without actually raising them. One takes its cue from the fashion industry - where monochromatic dressing can give the impression of being taller. 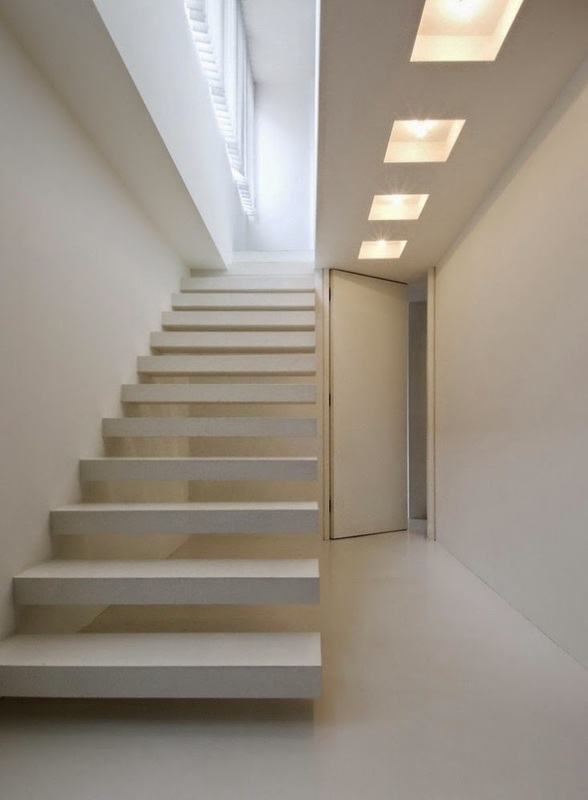 Hence, keep your palette (walls, ceilings, even floors) one color...white of course is likely to give you the best effect! 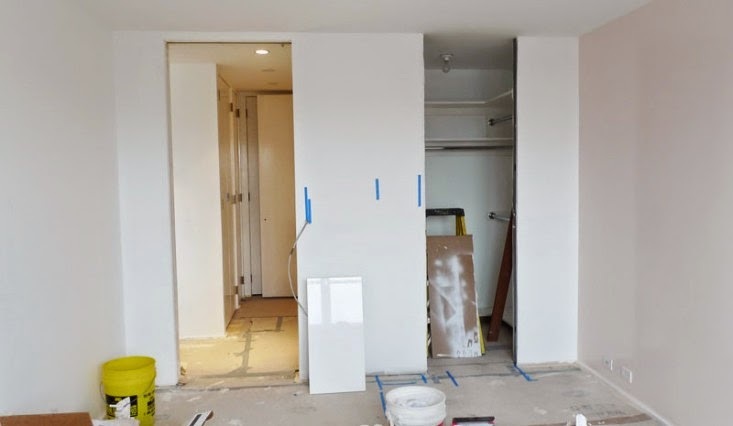 We are also impressed with how raising the door openings to max height really makes a huge difference. 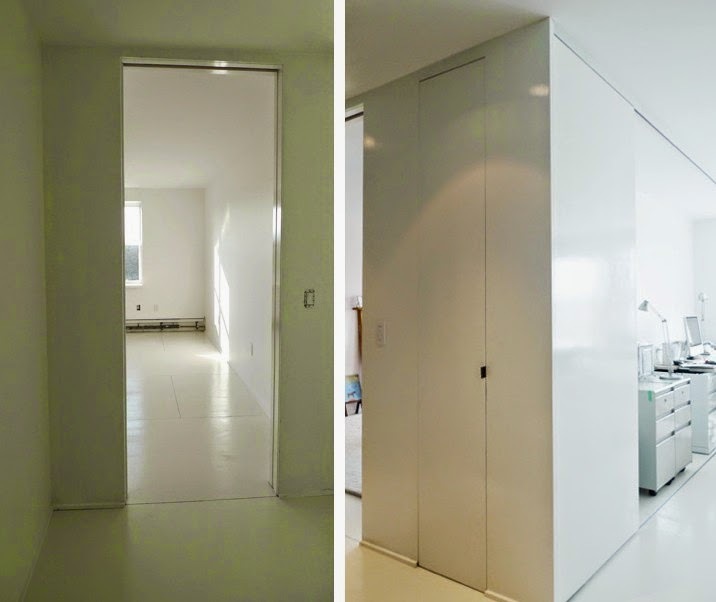 Check out these two photos with standard height doors in one, and the modified, full-height openings in the other. 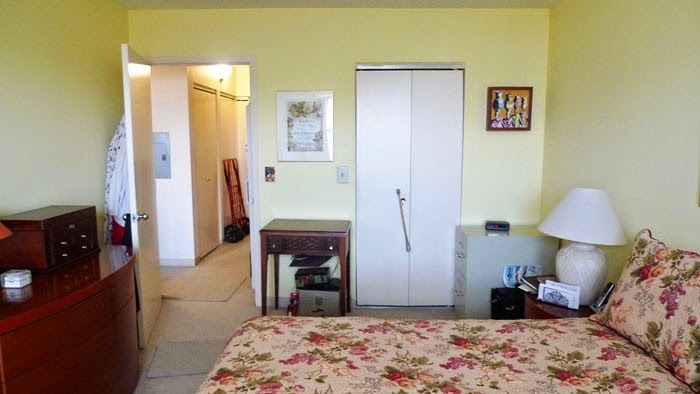 Good strategies for spaces where you don't have flexibility otherwise!